This month’s Avid Listeners podcast is a hometown hero edition, featuring our bookseller Will Walton’s second book, I Felt a Funeral, In My Brain, publishing May 29, 2018 from Scholastic. The March 2018 Avid Listeners podcast highlights a YA title publishing in April: All Out of Pretty by Ingrid Palmer from Creston Books. Our lively discussion ranges from remembering to take out of the trash, forming a sense of self, wildcard mothers and being brave. This month’s Avid Listeners features a discussion of our love of short stories, grief, the spontaneity of life, Lizzie Borden, and missed job opportunities as a haunted tour guide in honor of our featured book, The Price of the Haircut by Brock Clarke, publishing March 13, 2018 from Algonquin. Our guest this month is the manager of Avid Bookshop at Five Points, Caleb Zane Huett, who is an author, video game enthusiast, and lover of sci-fi/fantasy books. This month’s Avid Listeners features a discussion of online dating apps including running into matches around town and horrible dates in honor of our featured book, Mister Tender’s Girl by Carter Wilson publishing next month (2/13/18) from Sourcebooks Landmark. 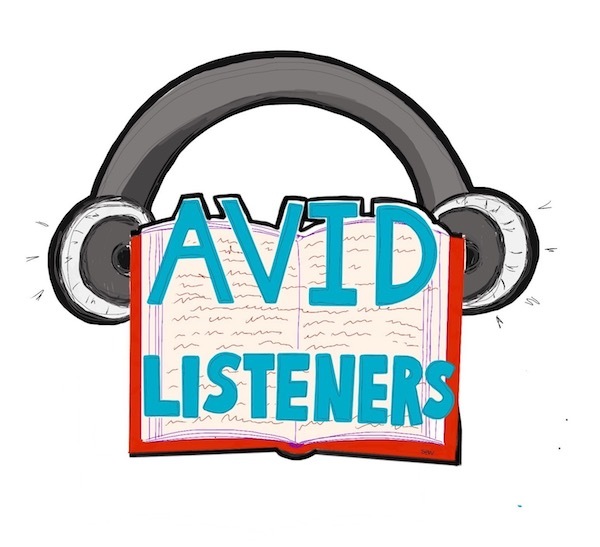 Avid Listeners is a monthly podcast geared toward connecting with our wonderful community. Each episode will include Avid hosts discussing the ins-and-outs of what is going on at our favorite local bookstore, in addition to a segment featuring an up coming book you can expect to see on our shelves the following month. Here is our first installment--consider it a teaser of what is to come-- where Maddie and Grace discuss friendship, cows, and The Milk Lady of Bangalore. Enjoy!